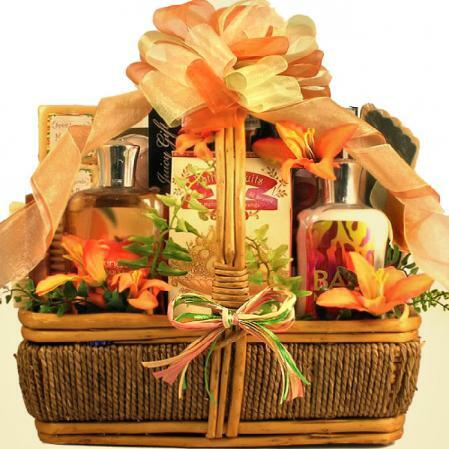 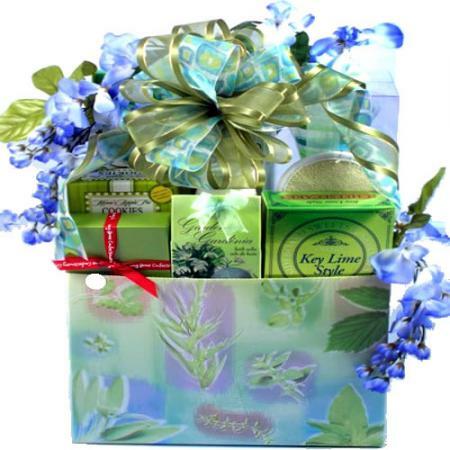 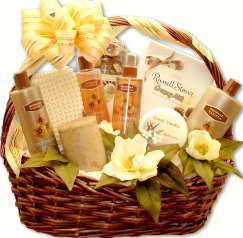 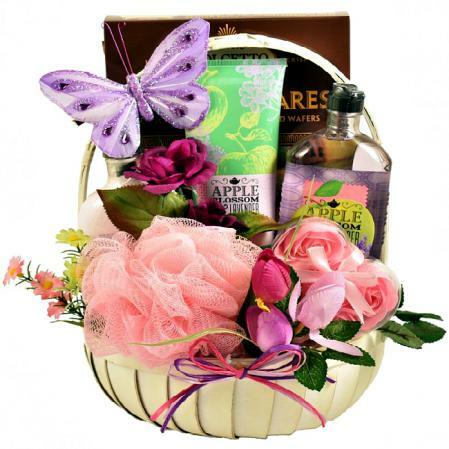 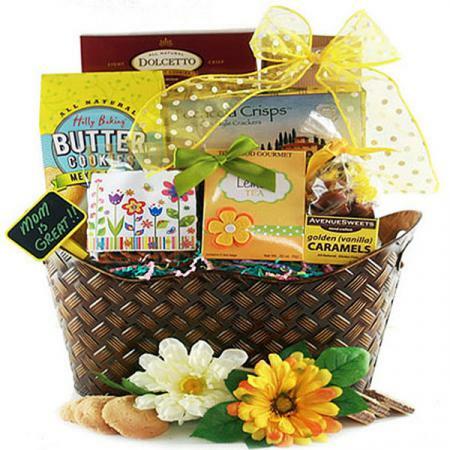 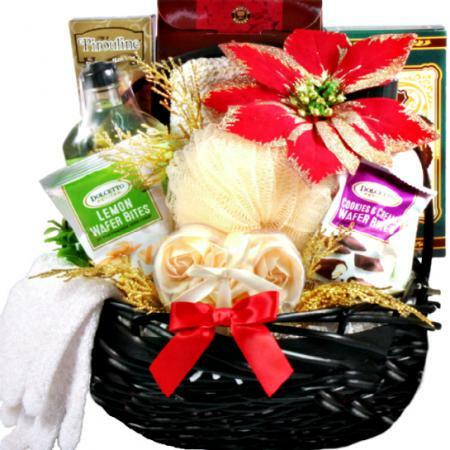 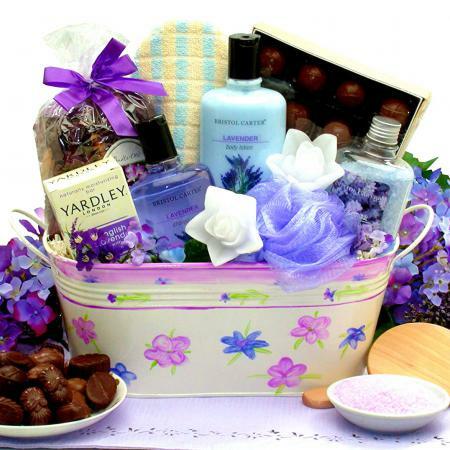 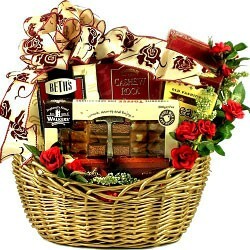 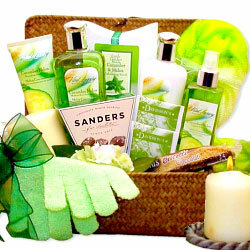 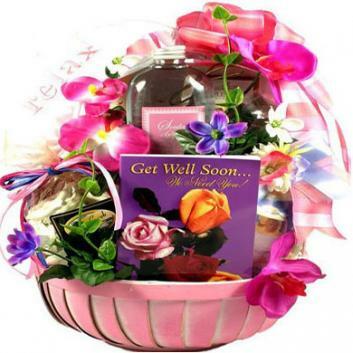 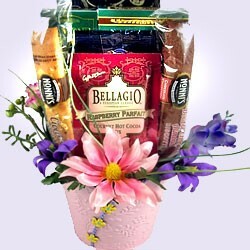 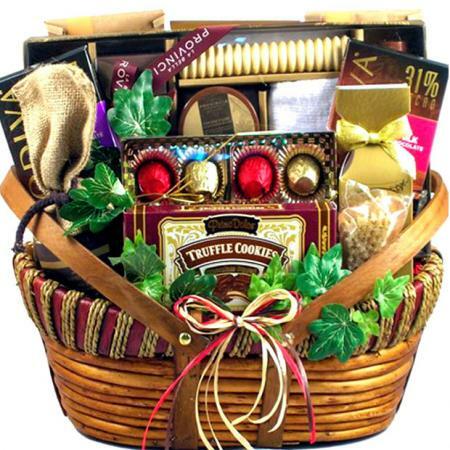 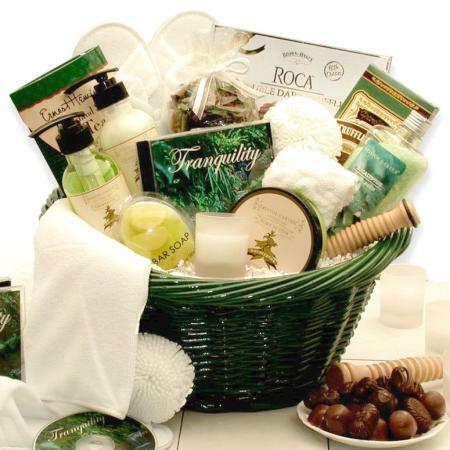 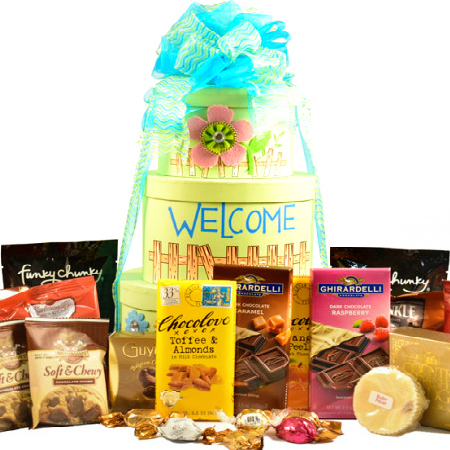 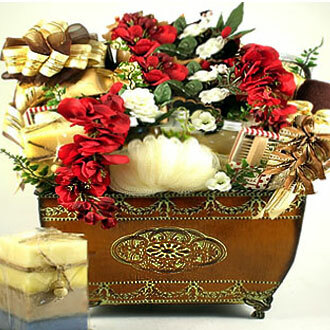 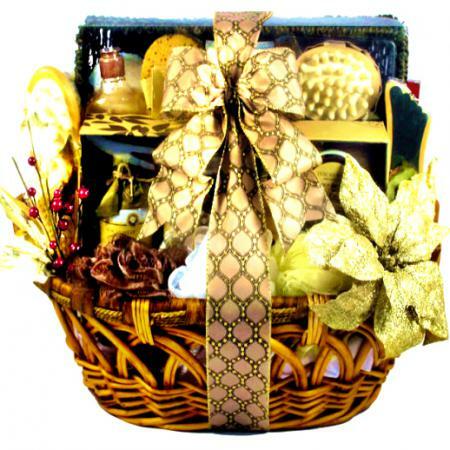 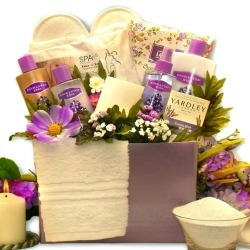 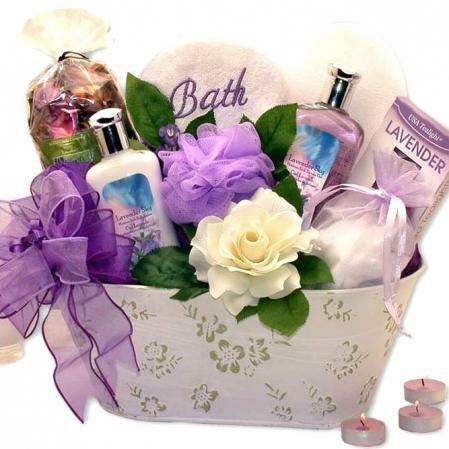 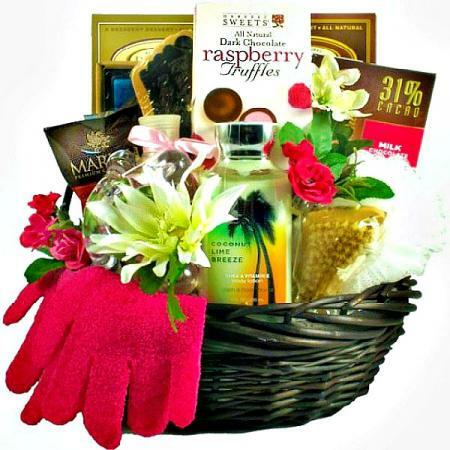 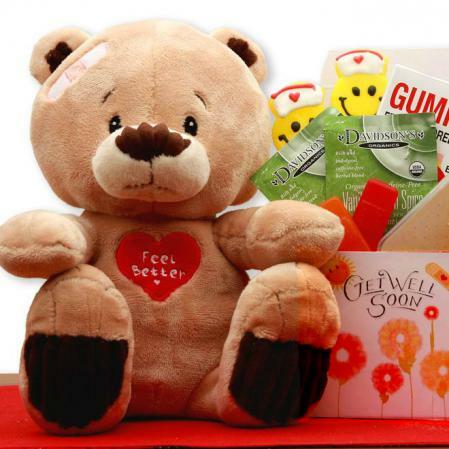 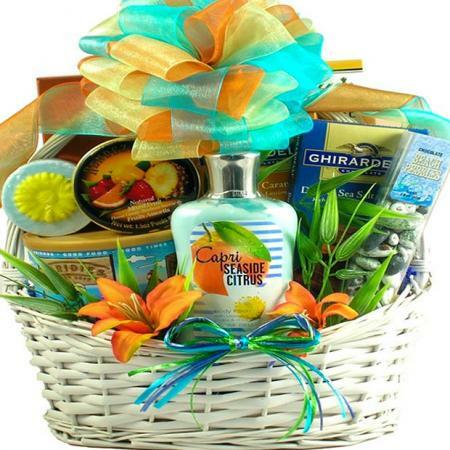 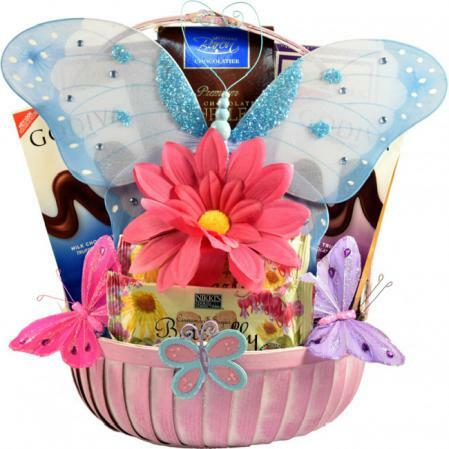 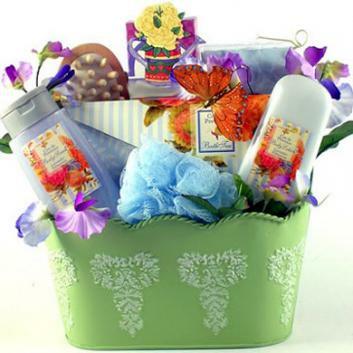 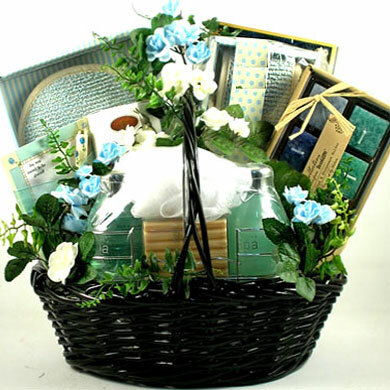 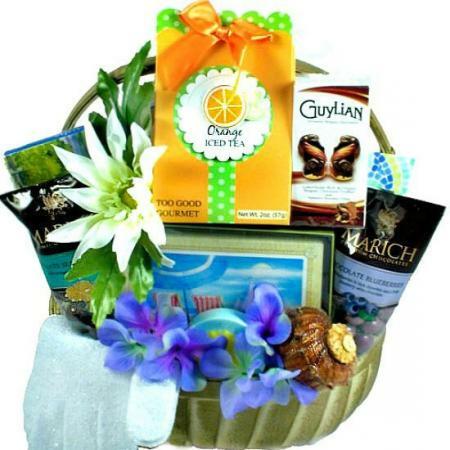 Send this lovely, indulgent spa basket to help her relax. 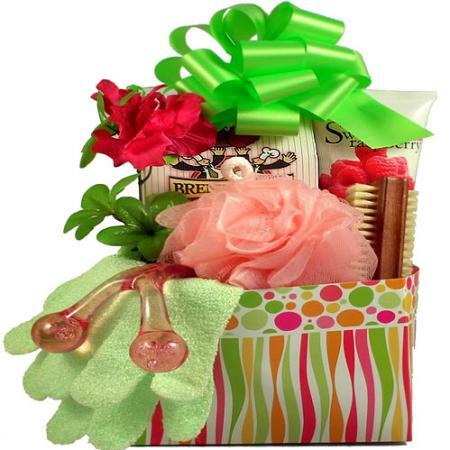 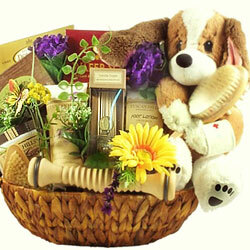 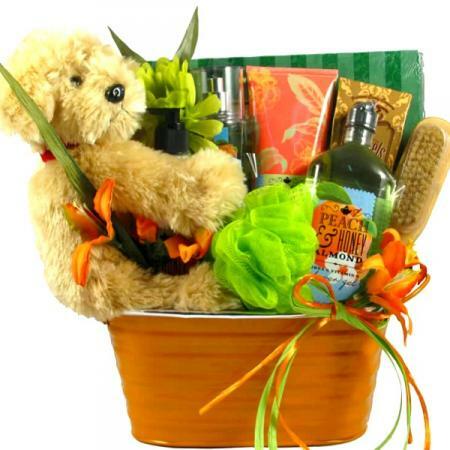 She will enjoy the beautifully scented bath products, sweet treats, and soft plush puppy. 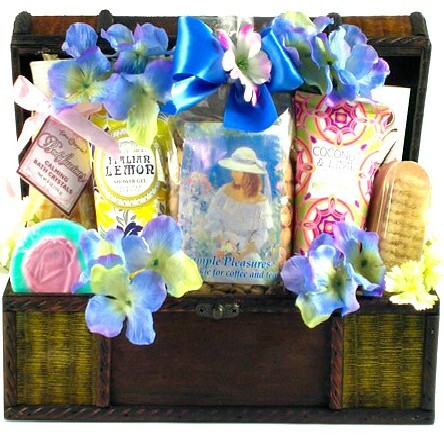 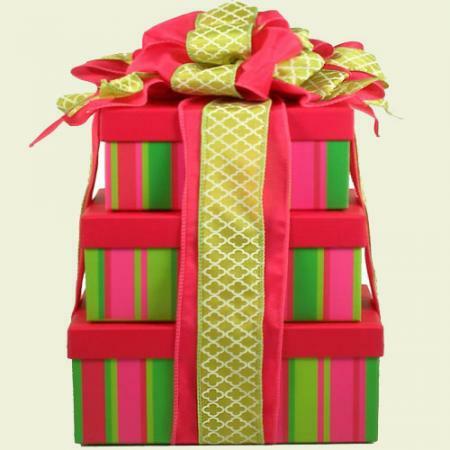 She will fall in love with this scent-sational gift basket filled with delicious gourmet treats, pamper gifts and beautiful smelling spa products! 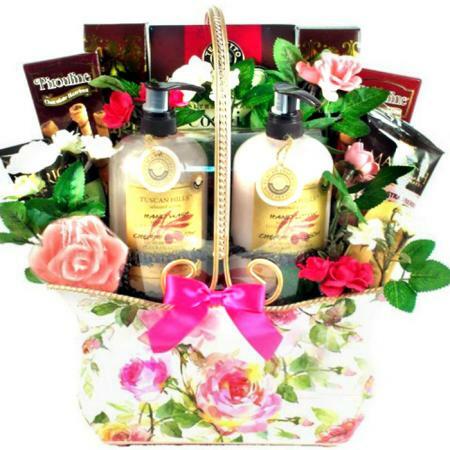 It is an amazing all occasion gift for any woman who loves to relax.